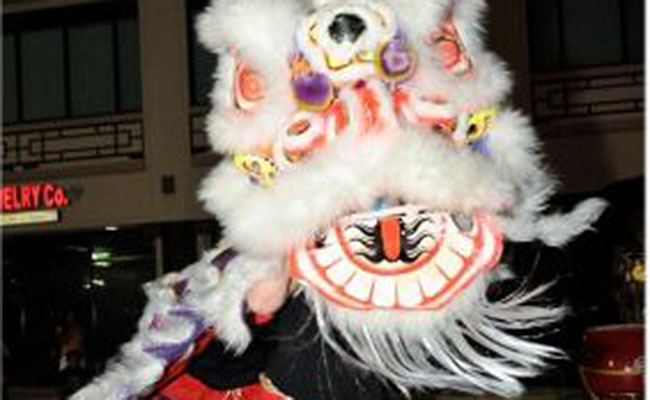 Bring the wonder and mystery of the Far East to your special event with our vibrant Asian Theme. 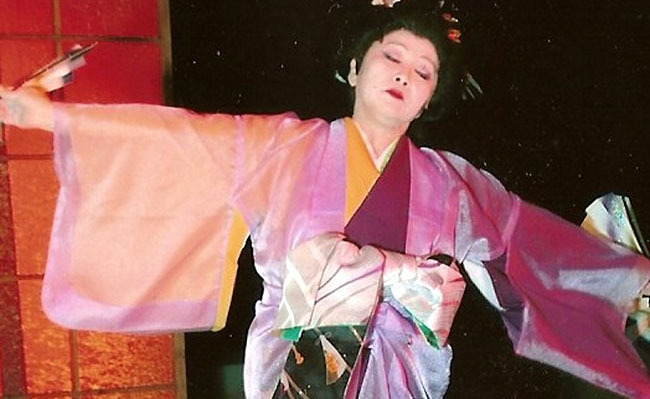 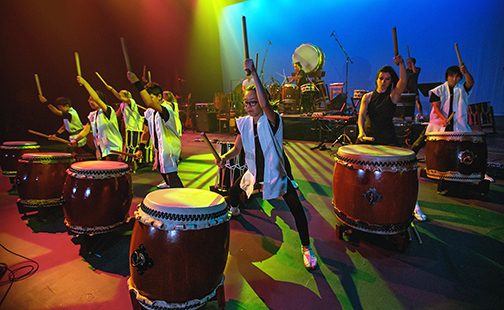 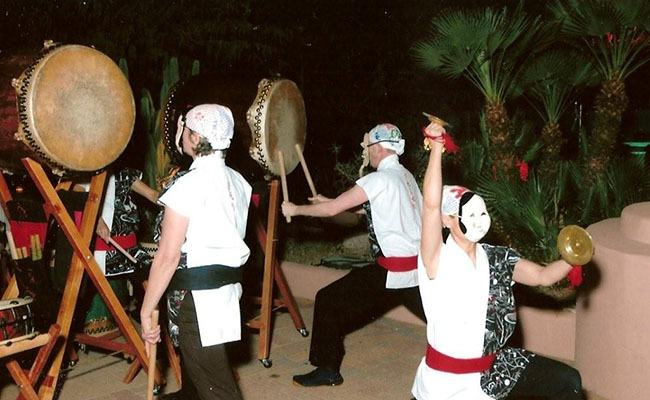 From the heart-stopping pulse of talented Taiko drummers to the esteemed high court presentation of the traditional Japanese dance, this performance will captivate your imagination. 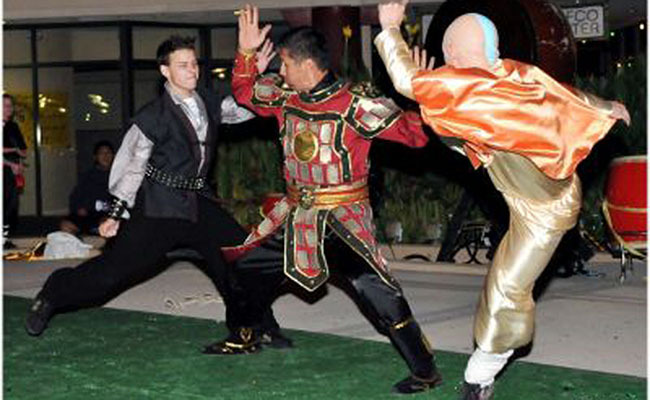 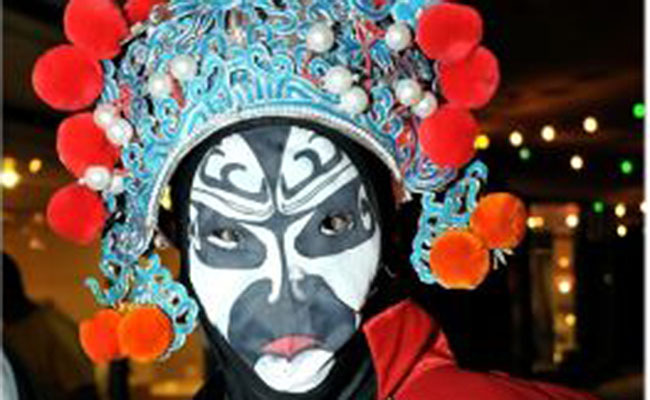 If your corporate event or intimate gathering needs something very unique, this presentation of Asian entertainment will marvel and intrigue your guests.